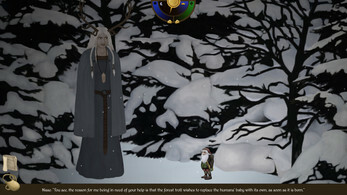 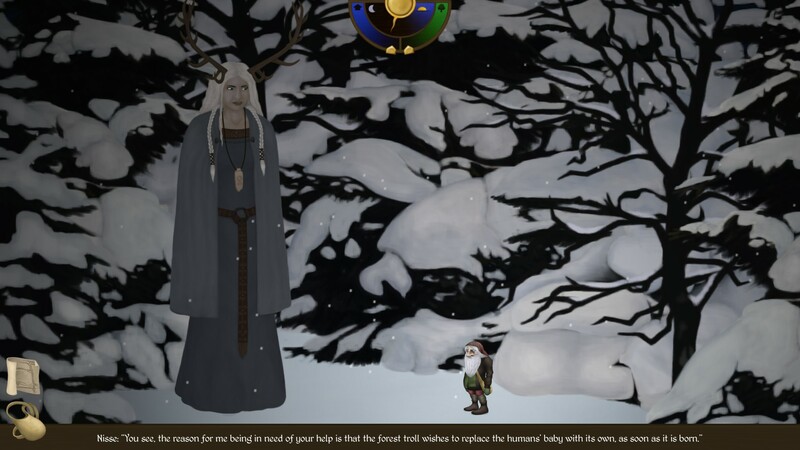 The game draws heavily from Swedish folk lore, with art inspired by artists such as John Bauer and Alvaro Tapia. 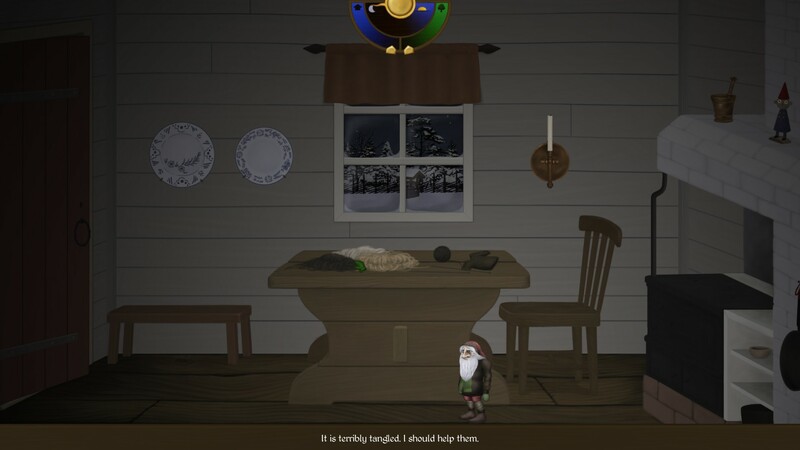 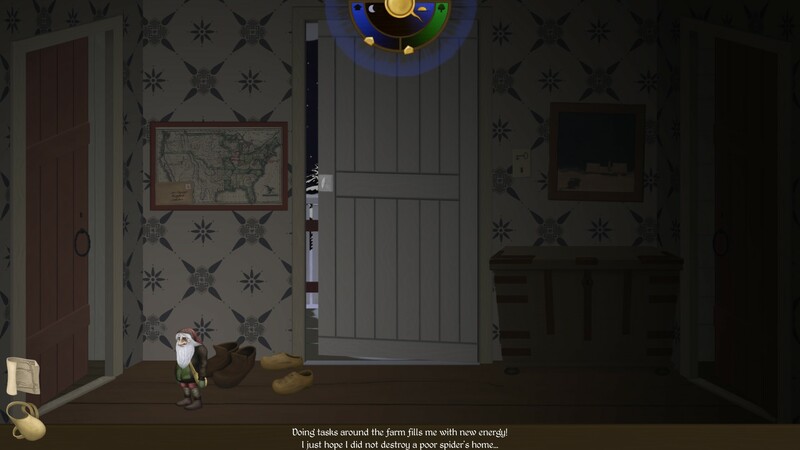 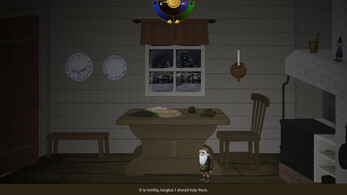 It uses puzzles and riddles to tell its story, and there are several different ends to it. 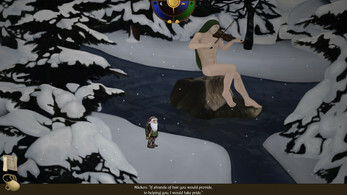 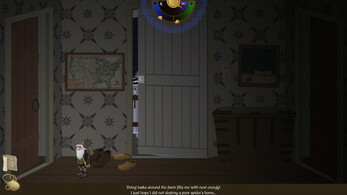 The player will also get to experience unique music and compelling voice over, as well as discover part of Sweden's history, since the game takes place in the 19th century - a time where over a million people left the country to avoid starvation and build a new life for themselves. 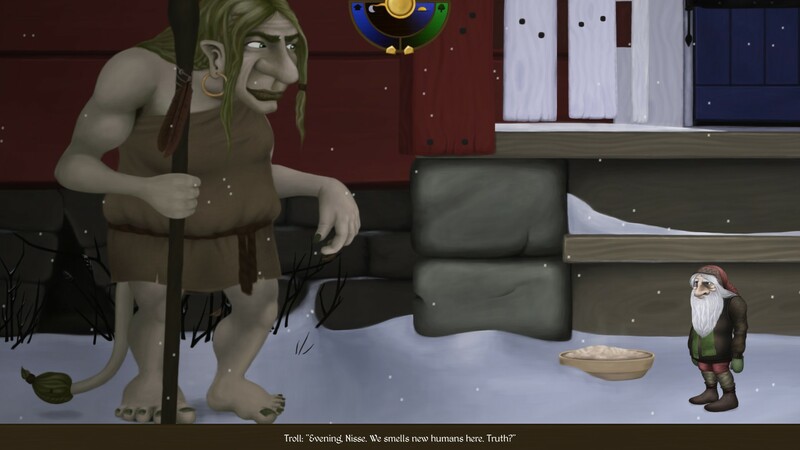 This game was created by one person, Anna Jenelius, over 6 months - plus composer Douglas Holmquist who made the wonderful music. It fits anyone who would like to experience an atmospheric and cozy fairy-tale, that might remind you of the stories you heard as a child.